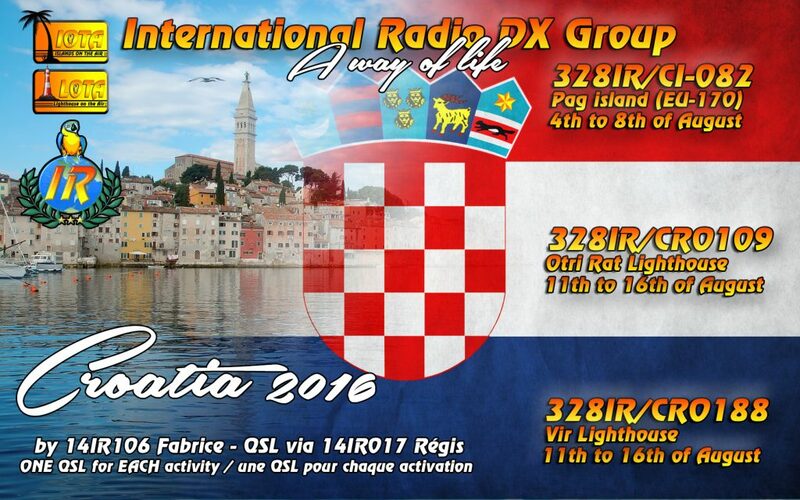 Stay tuned, Fabrice will soon be active from Croatia, on the schedule : one IOTA activity and two LOTA activities. 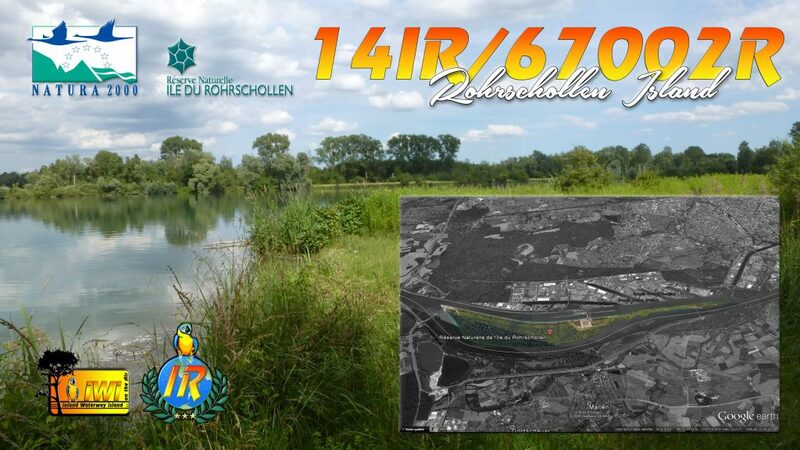 One QSL will be printed for each activity. 3 activities = 3 QSL.